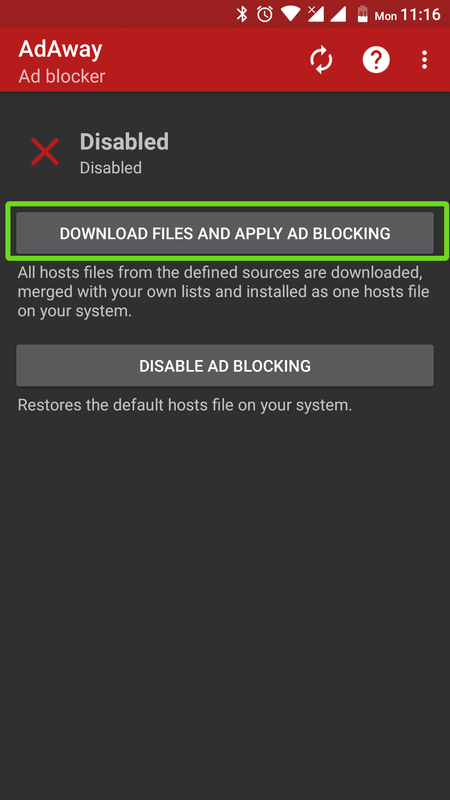 You can find out how to block ads Android. Advertising accompanies a person throughout his life. But you must admit that it actually gets under your skin. We see it everywhere, on TV, radio, and even bus stops. Everywhere we go – there it is! And now it has reached the internet. 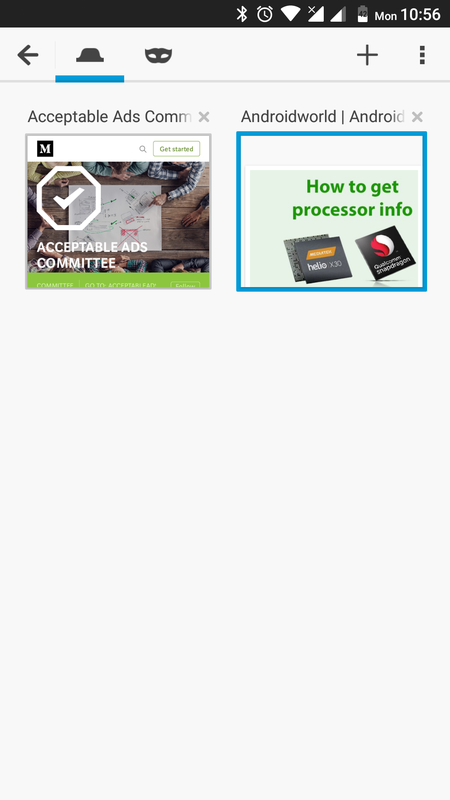 But you can block ads on your Android device! 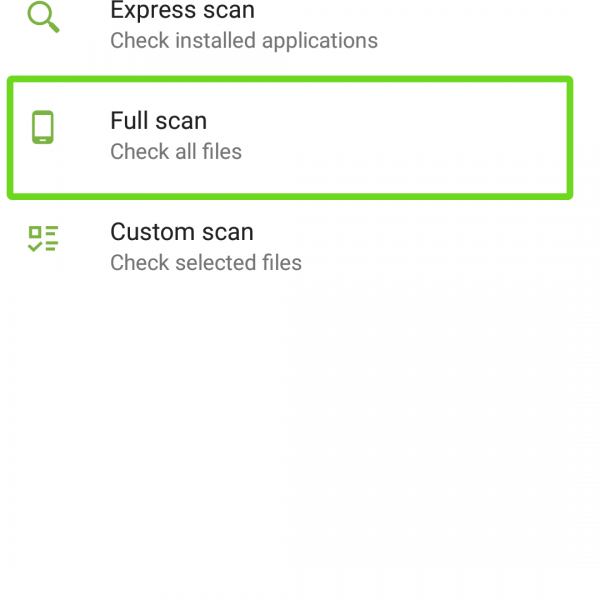 You can remove ads from Android phone browser, both on Android phone with Root access and without it. 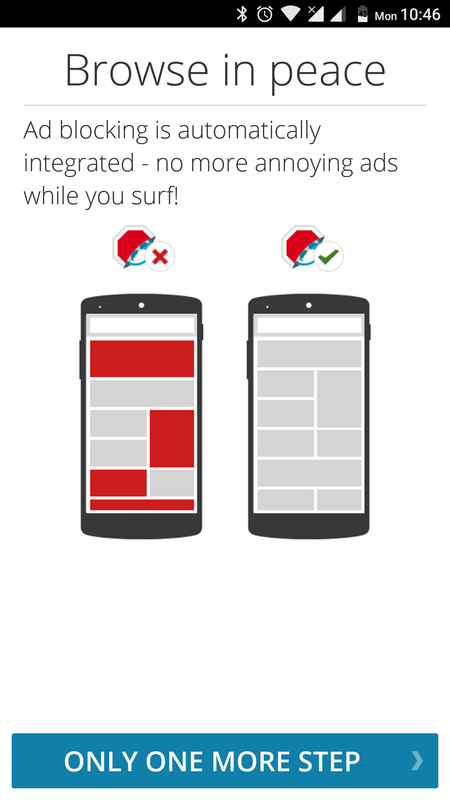 Advertising on mobile phones occupies a lot of space on the screen, which is very small even without any ads. Sometimes it even covers the interface buttons. 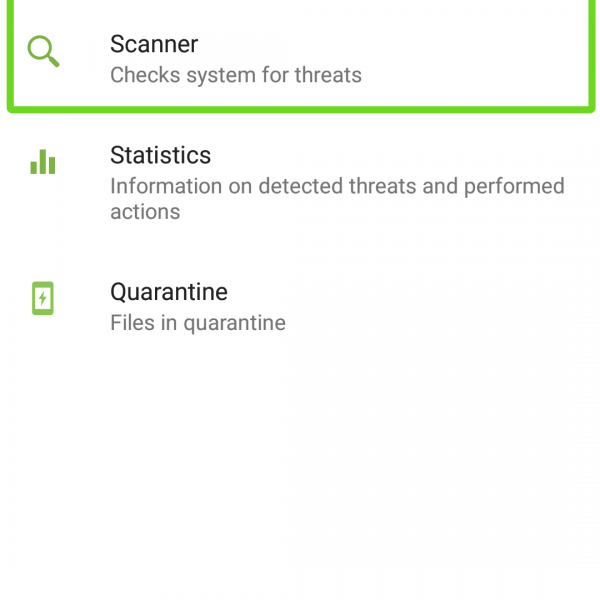 In addition, there are numerous cases where the advertising is the source of viruses. 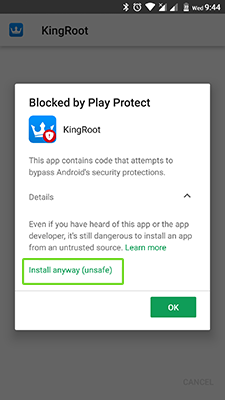 No one wants to tolerate such a situation, therefore, it’s time to learn about the benefits of the ability to block ads on Android. 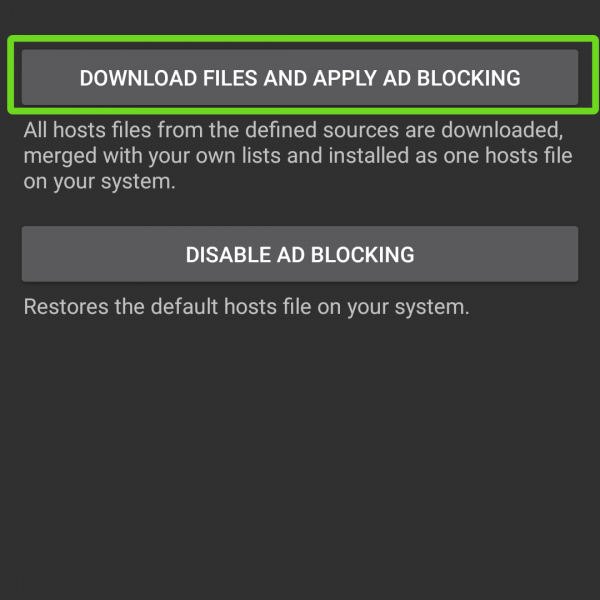 If you still got a lot of ads – you can block ads Android with the following instructions. By consuming content and not paying for the work of the publisher, are you forced to look at multi-colored blocks of advertising or intrusive selling names, or should you not? 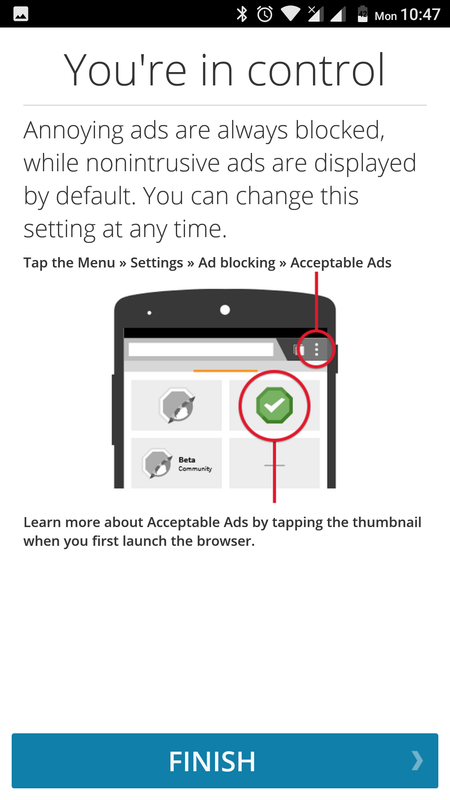 Adblock plus apk is the easiest and most effective way to avoid pop-up windows. 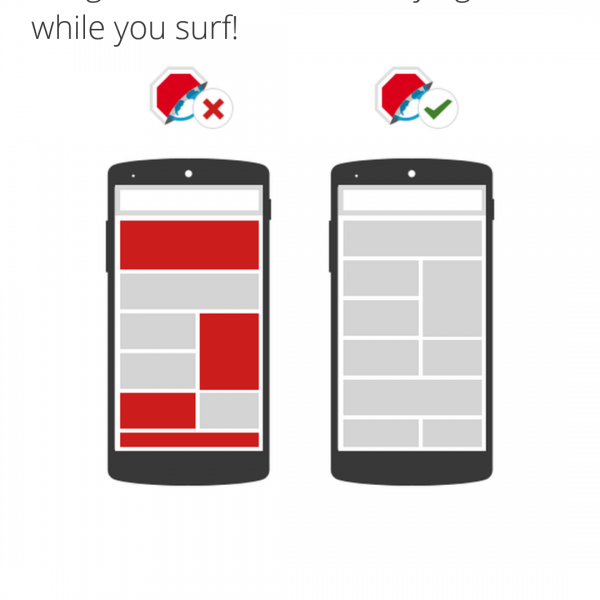 This Adblock app for Android helps you get rid of annoying ads once and for all. 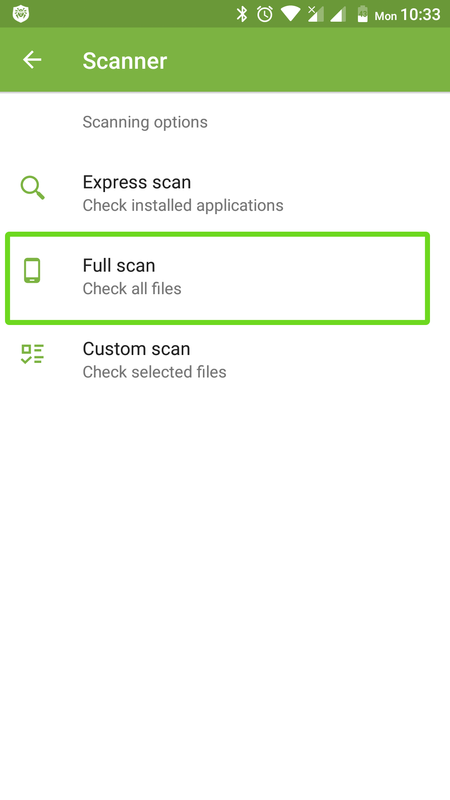 This is a great way to remove ads from your Android browser. I’m sure all of you have at least once faced a situation where, in the most crucial moment, an advertising window popped up on your screen. In such moments I want to break my smartphone. 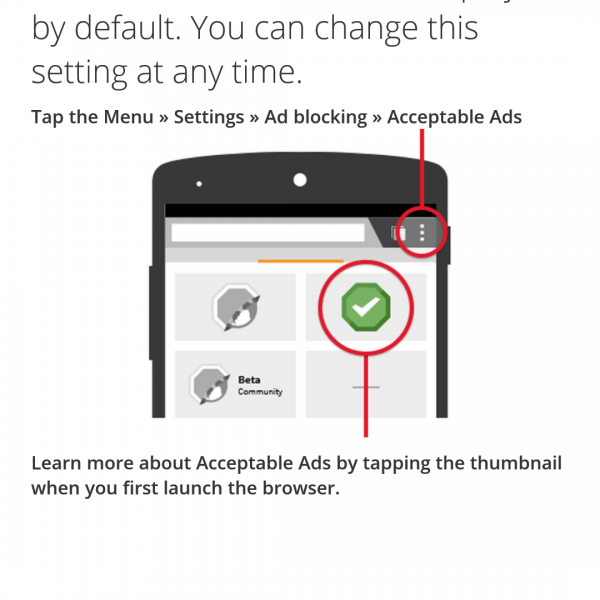 After installing the program, you will notice a significant influence of Adblock plus on adds. 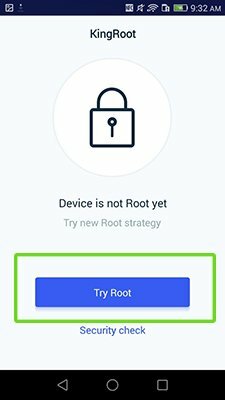 The advertising will not clog the memory anymore, the pages will be loaded much more quickly, and the Internet will become much cleaner. 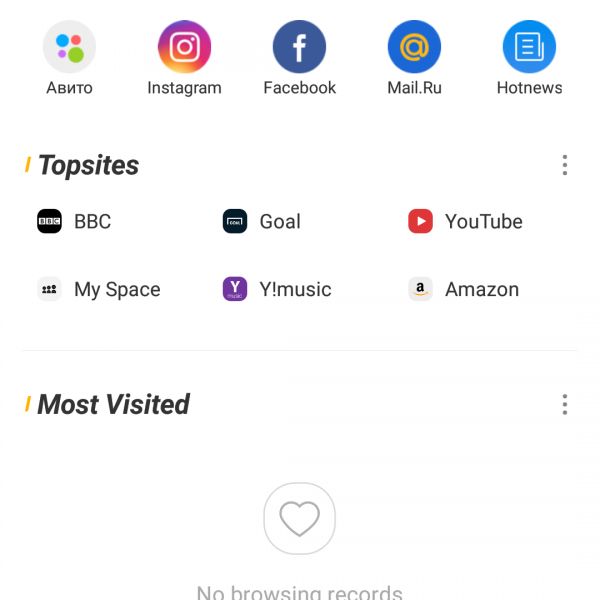 Use it like default browser and you don’t see any ads! 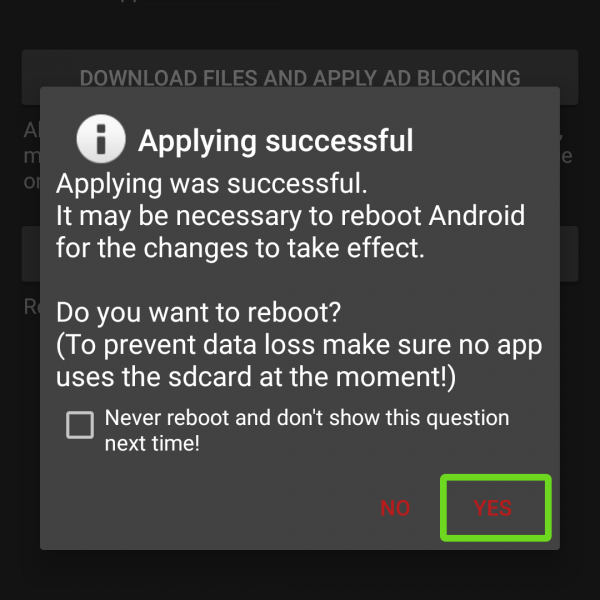 Now you know how to use Adblock plus app Android, if you want to uninstall ads from all system – read next article! 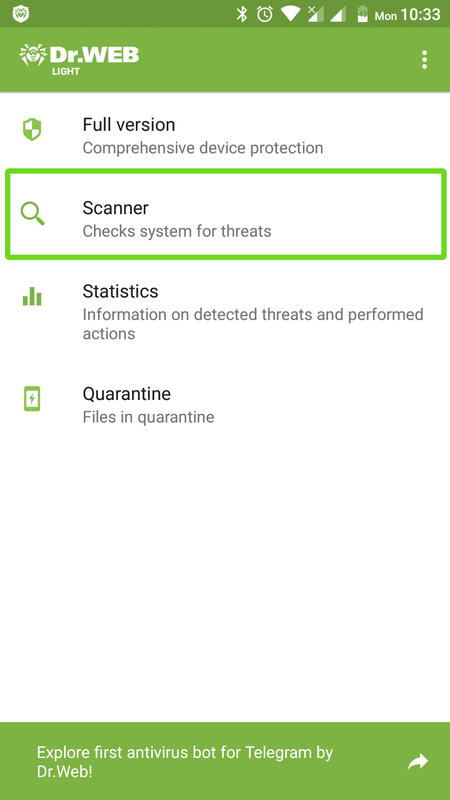 The AdAway Android app is slightly different from Adblock Plus. 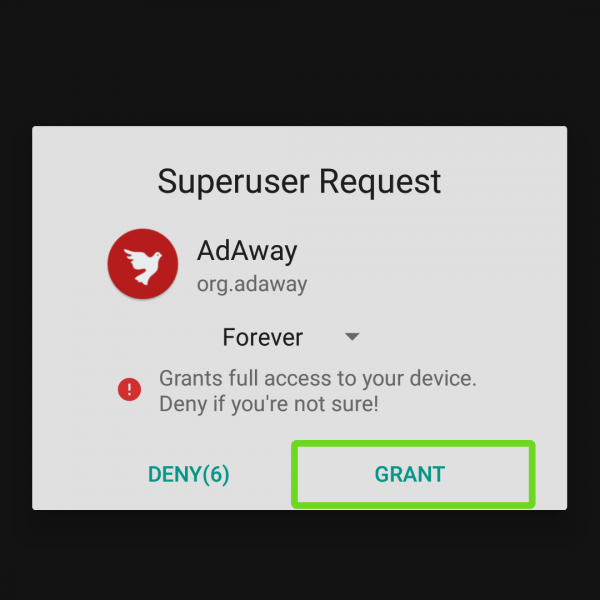 This AdAway Android ads blocker has a large number of different functions, but it is also free. Done! 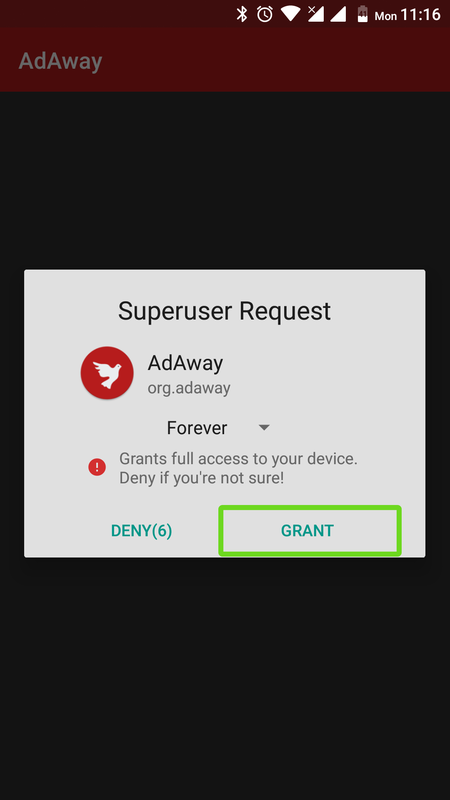 Now you know how to use AdAway block and delete all ads in your Android device! The Chinese developers do not get tired of boggling our imagination. 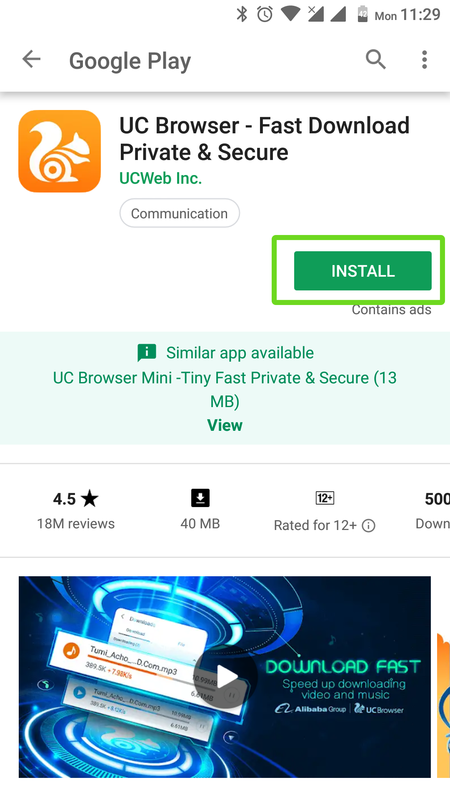 In summer 2014, UCWeb, a well-known Chinese company announced the release of a new version of UC Browser Android designed specifically for the mobile platform. 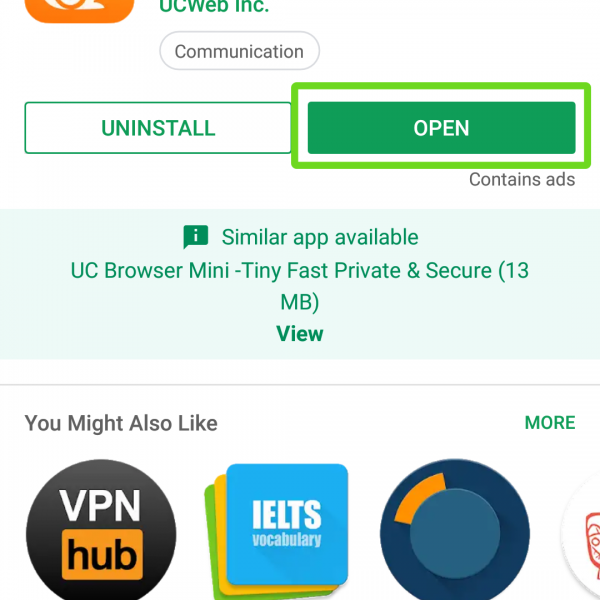 The distinctive feature of an optimized web UC browser without ads was the built-in Adblock. 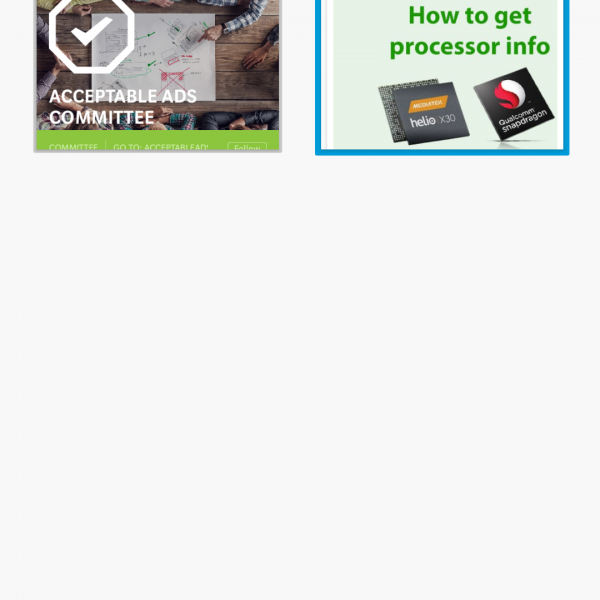 This tool for filtering advertisements is well-known throughout the entire world. 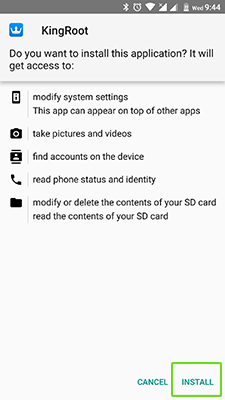 It perfectly copes with advertising banners that sometimes thoroughly complicate the work with internet resources, as well as web browsing. 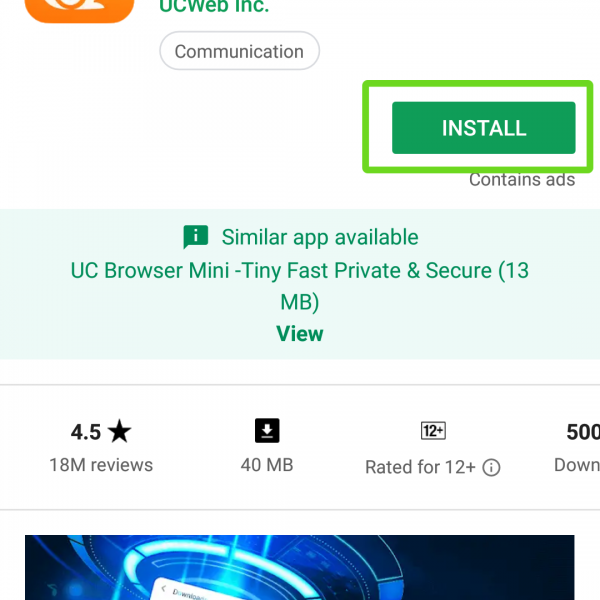 The latest UC browser for Android not only cuts out the annoying ads but also improves the conditions for viewing the site, automatically rearranging elements on the page you’re viewing. 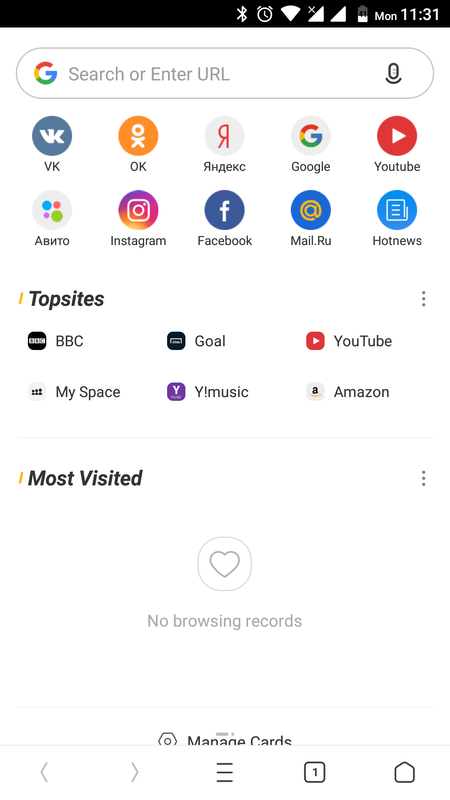 The smart Chinese engineers have allowed the user to customize the background of the viewed pages. 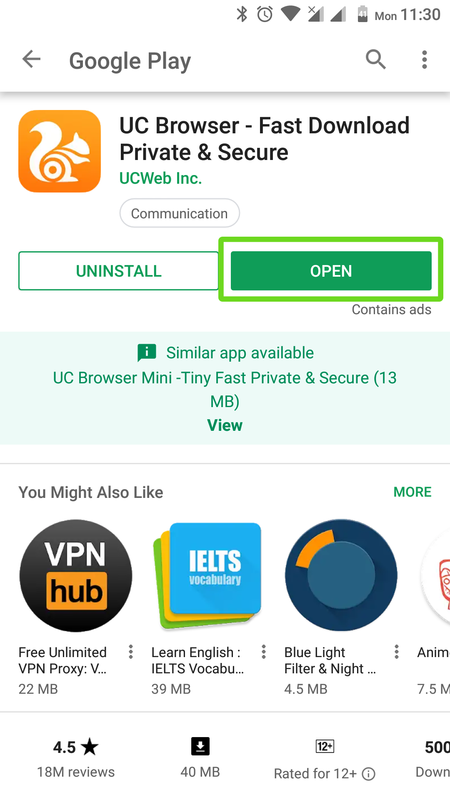 In addition, the interface this fast UC browser navigation panel for Android was also improved. 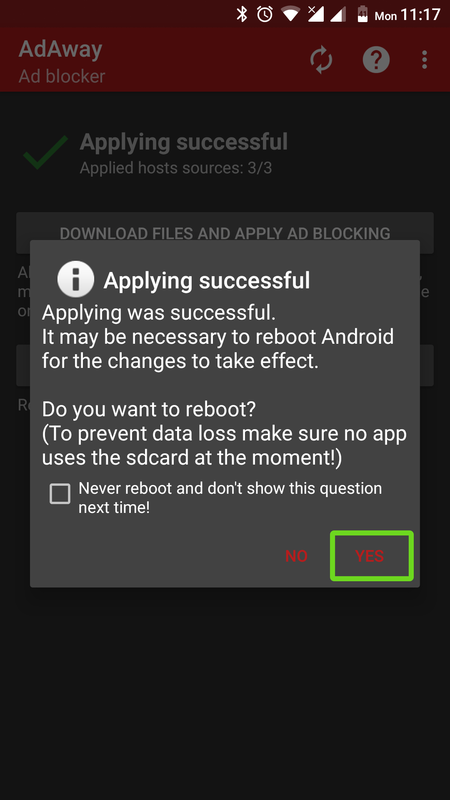 We hope you’ve found an answer to the question how to remove ads on the phone, and if you are having difficulties — ask below in the comments.